Unforgiveness is the #1 obstacle to the next great move of God in your life, your church and our nation. 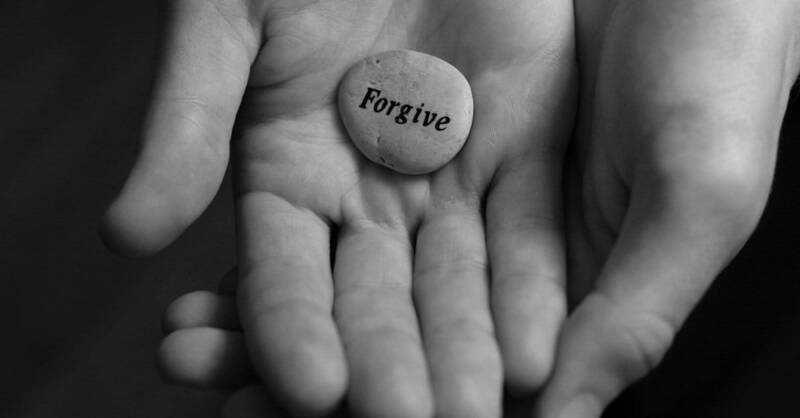 Almost every person has been affected by unforgiveness in some way or another. Either we have held a grudge or known a relationship hindered by someone who refused to forgive. Churches, friendships, and fellowship have been ruptured by wounds, unforgiveness, and bitterness. For many years, I have pastored local churches, and am convinced that the #1 obstacle to the next great move of God in the church and in the nation is the sin of unforgiveness. Nothing has built a taller, deeper, and thicker wall in the hearts of people and in the churches of our land. Human relationships fractured by unforgiveness are damaging, to be sure. What about our need for God’s forgiveness? Is God forgiving? Can anything be done if we have offended Him? Thankfully, God has not left us in the dark. Yes, we have offended God, and yes, He will forgive. Yet, God forgives us. We are grateful! How Can God Ever Forgive? We are not let off the hook in the New Testament. “Therefore, just as sin entered the world through one man, and death through sin, in this way death spread to all men, because all sinned.”3Humanity has a problem, and that problem is the sin that separates us from God. What about those who have already accepted Christ? Is there forgiveness for the many sins we commit between the time we are saved and the time we leave this earth? Does God forgive the forgiven? Thank God, the answer is yes. The Bible says, “If we confess our sins, He is faithful and righteous to forgive us our sins and to cleanse us from all unrighteousness.”5 Those of us who have believed in Christ are forgiven at salvation and forgiven as we are made more and more like Christ. This is one reason we are encouraged to forgive others. We need to experience the ongoing forgiveness of God that restores our fellowship with Him. Since God so freely and sacrificially forgives us, we should forgive others. Friends, never let anyone outside of your circle of love. Forgiveness is imperative in the life of a Christ follower. Therefore, walk in forgiveness toward others. I realize calling upon us to refuse to let unforgiveness in the church is a big request. But if we let unforgiveness abide in the church, we are telling God we do not want Him to intervene in His church. We need to call people to account to one another, even pastors to their people, and the people to the pastor, if any unforgiveness is prevailing. It is very concerning to think how much unforgiveness is prevailing in America presently. It is just wrong. Anger is raging and criticism is never ceasing. We need our nation to live with forgiveness toward one another. Dr. Ronnie Floyd is the Senior Pastor of Cross Church, Past President of the Southern Baptist Convention, founder of the Cross Church School of Ministry, and host of the Ronnie Floyd on Life and Leadership Today podcast.